Xero CEO Rod Drury recently told a few thousand people at Xerocon that the accounting industry is at an inflection point. As Seth Fineberg, AccountingWeb Editor found out in the videos below, technologists and accountants agree that the biggest challenge to the industry is the vast technological change coming from cloud technology, machine learning, data and AI. 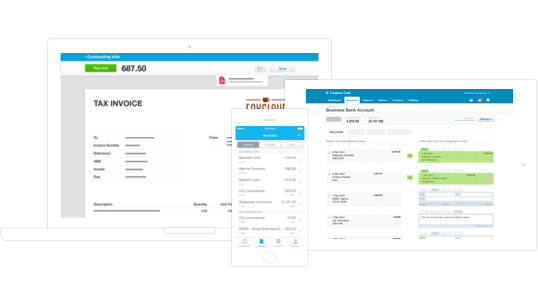 In the past 12 months, Xero has processed more than $1 trillion worth of transactions. It’s an example of just how much data there is to be harnessed in the accounting sector. Seth asked Xero accounting and app partners as well as Rod, and President of the Americas, Russ Fujioka, how accounting professionals can turn this challenge into an opportunity. Russ told Seth there have been many industries that have been around for thousands of years that have disappeared within two years due to some form of disruption. He believes that this will not happen to the accounting industry. 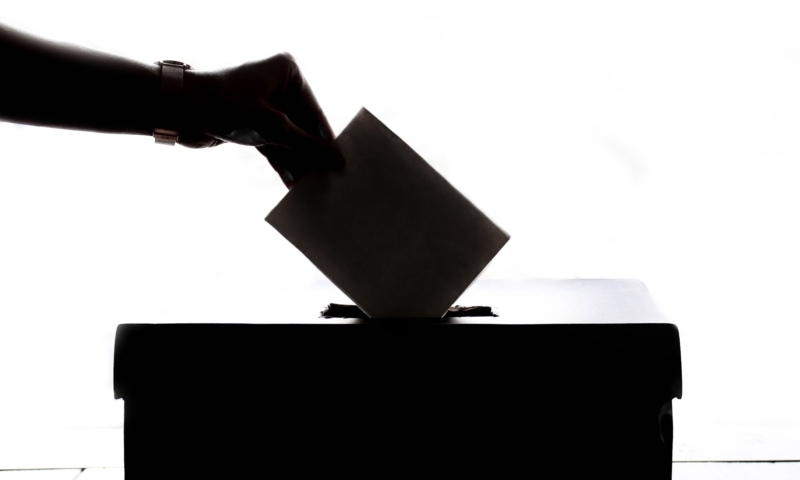 Although there is a mulling fear that generally comes with change, the industry will adapt. “I believe in the next 12 months the accounting industry and accounting firms are going to need to innovate and go on that step change or they’re going to turn around and, like many industries, that part of their business will be gone,” Russ said. By adopting cloud accounting software, Russ says, accounting firms will be more efficient, operate on higher margins and be more profitable. 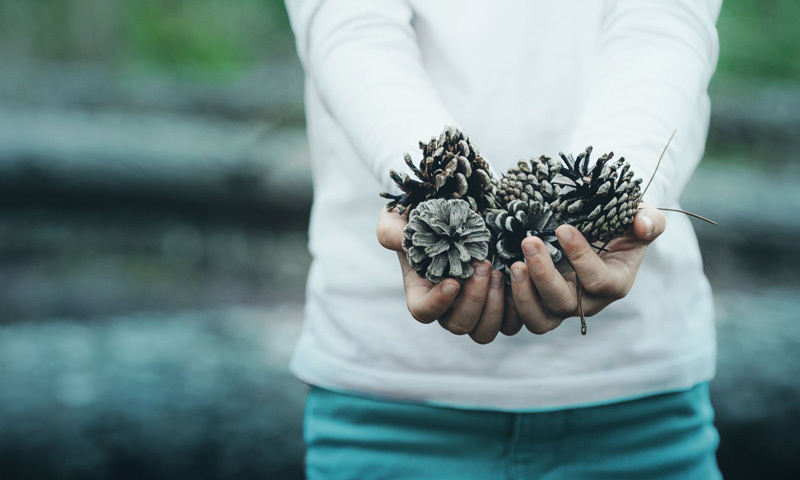 Bookkeeper and Xero Ambassador, Blake Oliver, says he experienced this change firsthand. About five years ago Blake was a bookkeeper driving around Los Angeles visiting his clients and lugging around paper files. With the introduction of cloud accounting technology, all of a sudden he found himself almost out of a job. Even though there was a point in time he had to switch the way he was working, as a result he was able to offer higher value services to his clients, eventually moving beyond bookkeeping services to a financial controller position in some instances. 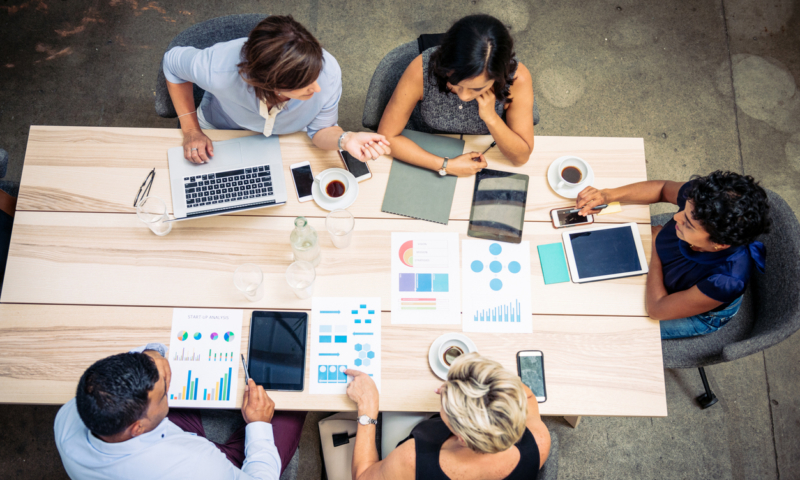 General Manager of Global Product Marketing at Xero, Oliver Furniss, says while a lot of accounting professionals have embraced the cloud, there’s still a long way to go. He says making this move is important. “[Accounting professionals] have got to take this cloud opportunity and embrace it and not miss the boat,” Oliver said. While the transition won’t happen overnight, by taking small steps, accounting professionals can make it as easy as possible; and Xero is there to help with the transition. 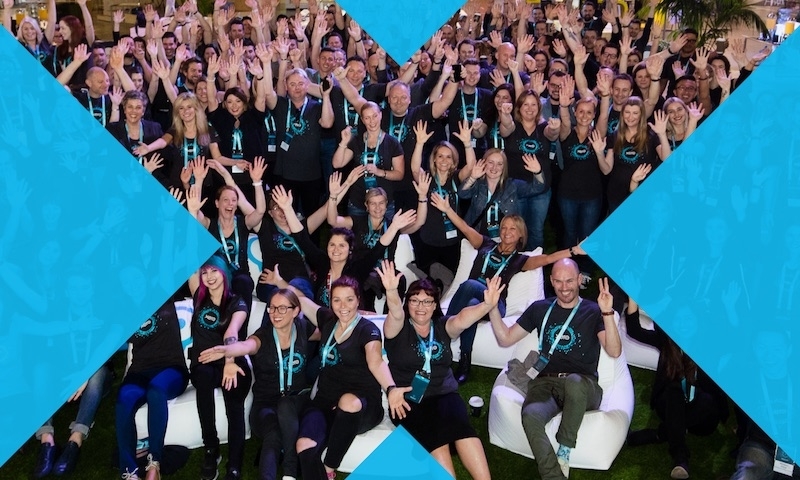 As Xero CEO, Rod Drury, put it: access to staff is becoming a growing challenge. 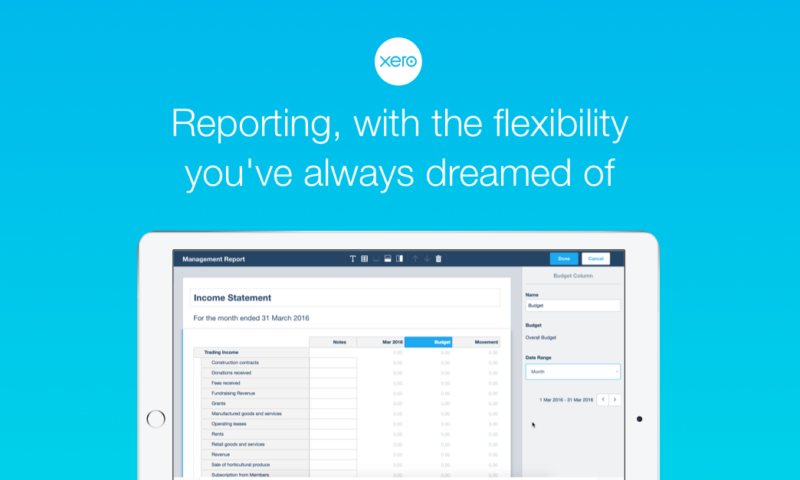 Technology like Xero is transforming the accounting hiring market, creating a demand for flexible working conditions. This is evident in statistics provided by industry job board Accountingfly. The company’s CEO, Jeff Phillips, shared that remote postings on their website receive eight times more applicants than open positions at traditional firms at Xerocon San Francisco. In order for firm leaders to be able to grow their practices and exploit the opportunity that comes with cloud technology, they need to find great people. Although there is a need for firms to change the way they look at hiring, it is worth the effort. 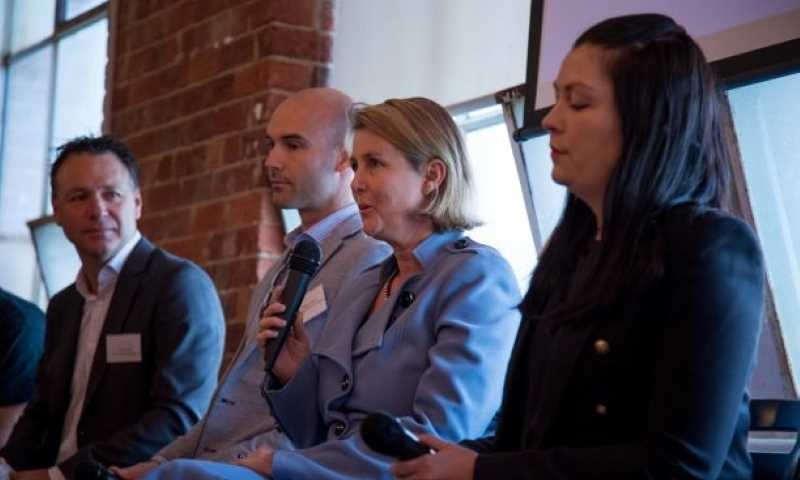 “One of the great things about cloud technology is flexibility, so we’re seeing lots of people forming firms where they’re embracing flexible work and creating opportunities for mothers returning to the workforce,” Rod said. CPA and Xero Ambassador, David Emmerman, said staffing at his firm only used to take up a couple of months in the year; now it’s a full-time job. He says people in his business are his number one resource and it’s important that the change in environment is embraced. “Most really great employees are working somewhere else so we have to go find them and we have to be active about it,” David said. He says they source talent through referrals, job boards and, in a big shift, they recruit a lot more from social media including LinkedIn and Twitter. He said with all of the changes that come from the introduction of cloud accounting software, whether that be recruiting or processes, removing that fear is the key to thriving. 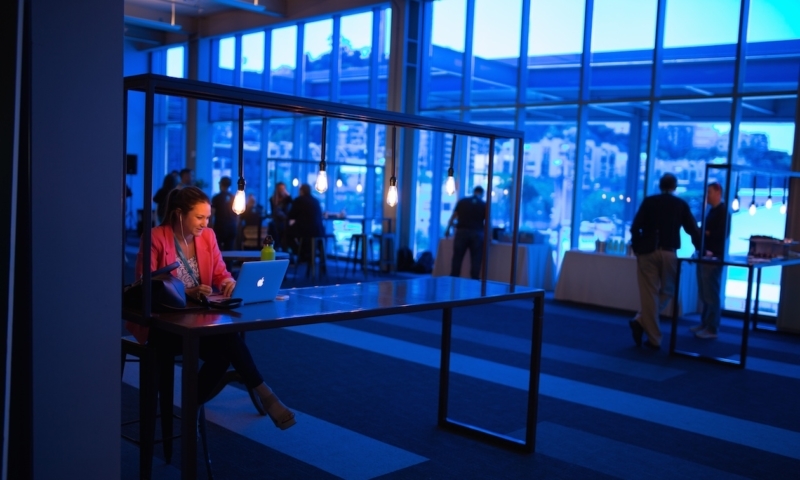 AccountingWEB managing editor, Seth Fineberg, asked the question, “What is the greatest challenge that the accounting profession faces and how can they overcome it?” to a number of key players at Xerocon San Francisco. You can see the video series here.